Daily Programs: Each weekday at 9:30 a.m. and 3:30 p.m., a 30-minute themed wildlife program will be presented for the general public in the Wildlife Center’s lecture hall or pavilion. The daily program is included in the cost of admission. While the Center has thoroughly enjoyed the past many years conducting camps, unfortunately, given the requirement for increased oversight, coupled with a limited staff, the Center for Wildlife Education will no longer be offering Junior Naturalist Summer Camps. We are looking forward to a new summer plan and soon will be implementing other activities that could be of interest to you and your child. I want to thank you for your support of the wildlife center and we hope to see you soon. 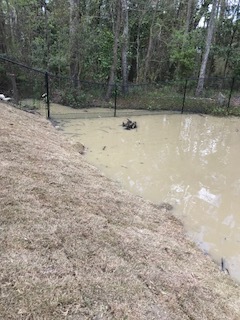 September 17, 2018 – The Wildlife Center will be re-opening it’s Waterfowl Pond exhibit in the Spring of 2019. 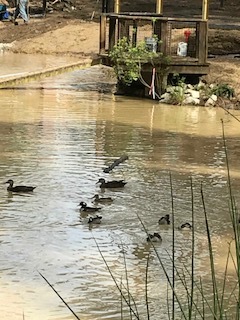 The Waterfowl Pond exhibit is located at the Wetland Preserve and will feature many species of native waterfowl and wading birds. Check back often for more information. 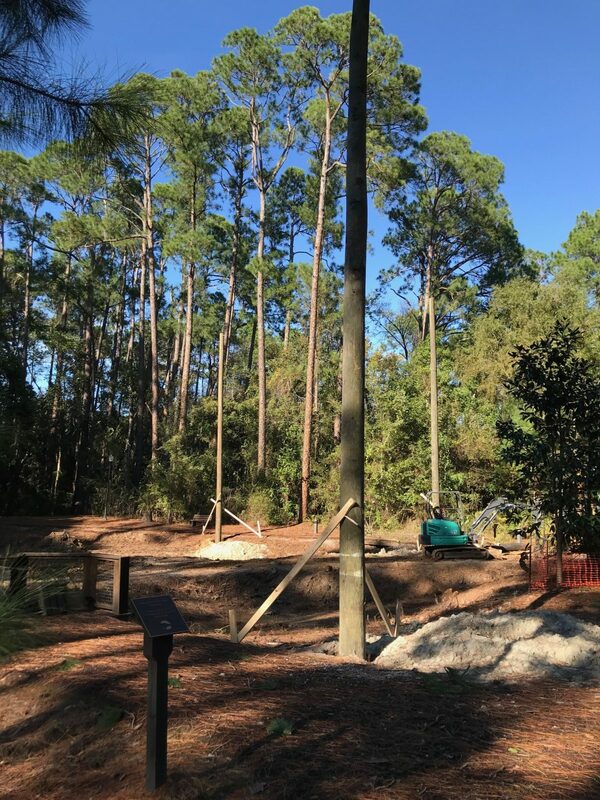 January 29, 2019 update – Construction continues on the Waterfowl Pond exhibit. All demolition has been completed, poles and guidelines are installed, netting and fencing is going up at this time. 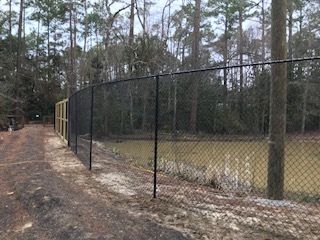 The waterfowl exhibit and the Wetland Preserve will re-open in Spring 2019. 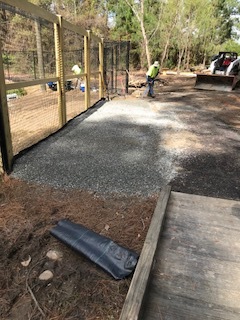 March 19, 2019 Update – Finishing touches on construction are on-going and landscaping begins. Check out these photos for a sneak peak of the updated exhibit. The Grand Re-opening date is coming soon! 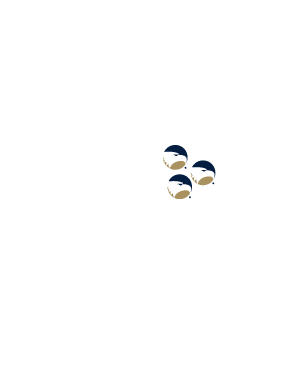 To contact our staff call 912-478-0831 or click HERE for email.